The pub was one of the many frequented by J.R.R. Tolkien and the other Inklings (including C.S. Lewis) who used to get together to discuss literature and their own writings. 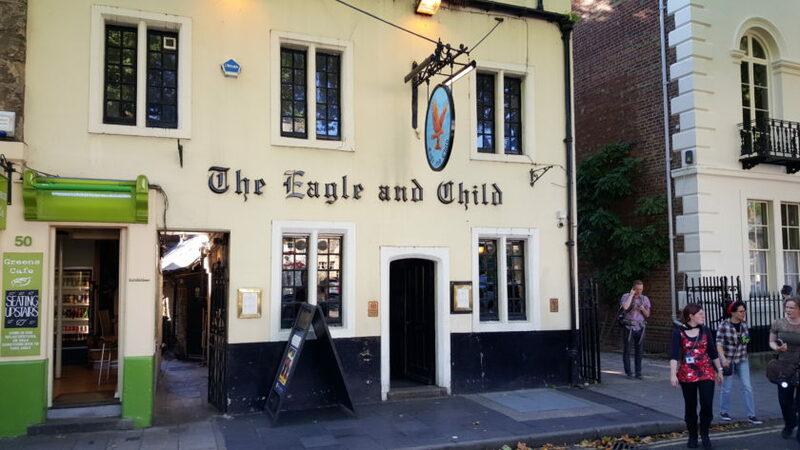 Tolkien affectionately referred to the pub as “the Bird and Baby” as an alternative to its official name.